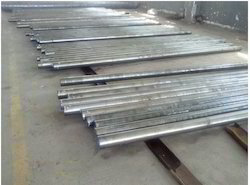 These Inconel Products have good strength and excellent resistance to oxidation and cauterization in high-temperature atmospheres. It also resists corrosion by many aqueous environments. The alloy maintains a stable, austenitic structure during prolonged exposure to high temperatures. 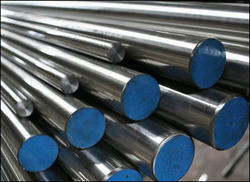 We have established ourselves as a renowned manufacturer, supplier, distributor, importer and exporter of Inconel Pipes. 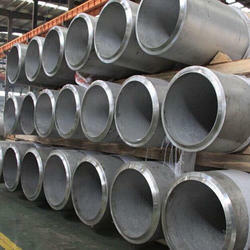 These pipes are manufactured employing latest machines following industry standards and norms. Also, we make sure that optimum grade material is used in the manufacturing process that is sourced from certified vendors of the market. Price Range may vary from Rs 1500-2500 per Kilogram . 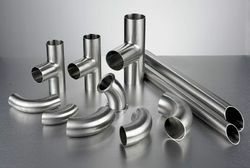 We are engaged in offering wide range of Inconel Forged Fittings that is widely demanded in several petrochemical & other commercial industries. 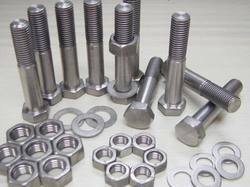 These Inconel Forged Fittings are manufactured using high grade of raw material that is sourced from our reliable vendors. 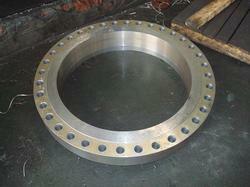 These are widely appreciated for their high quality, corrosion abrasion and tensile strength. 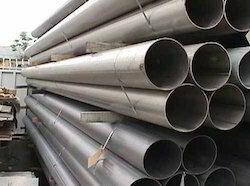 Owing to our rich industry experience, we are offering manufacturing, supplying, distributing, importing and exporting a vast range of Inconel Tubes. The offered products are manufactured under the strict surveillance of experienced professionals. 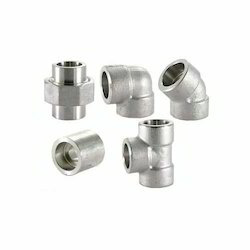 Our range is highly appreciated by customers for its easy fitting, dimensional accuracy and corrosion resistance. We offer a wide array of Inconel Round Bars with the feature that they retain strength over a wide temperature range, attractive for high temperature applications. 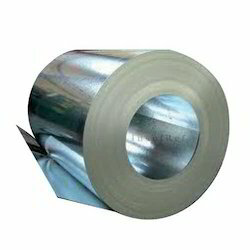 These are manufactured through latest technologies like by solid solution strengthening or precipitation strengthening. 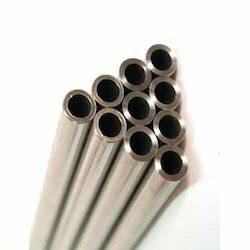 These are widely used as turbocharger rotors and seals, electric submersible well pump motor shafts, high temperature fasteners, chemical processing and pressure vessels, heat exchanger tubing, and steam generators. These have better resistance for oxidation and have low maintenance costs.